Our best of the year coverage continues with our favorite rockers of the road, highlighting the ten best live shows we saw this year. This year LxL was able to get out to Coachella, Bonnaroo, Lollapalooza, and the Pitchfork music festival, which many shows on this list stem from. So without further ado, here are our ten favorite live acts of the year. 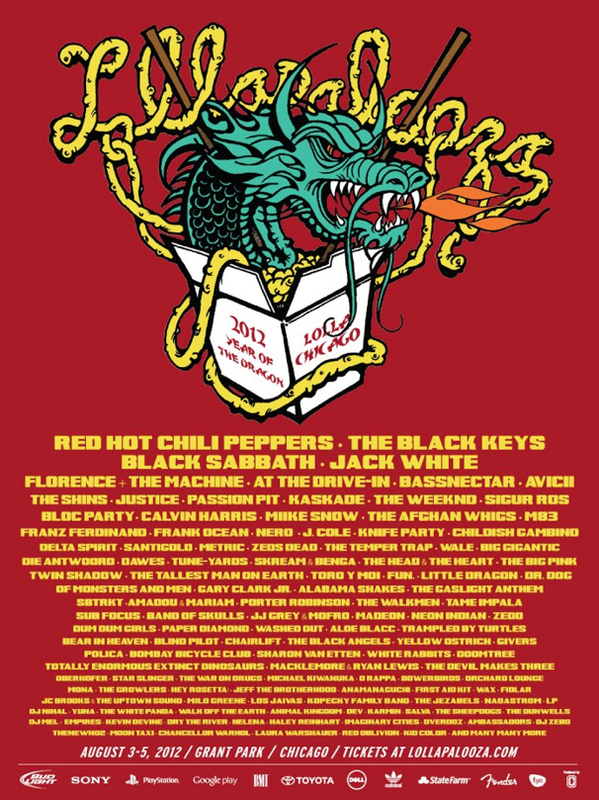 It’s been five years since my last Lollapalooza, and this is not due to strength of lineup. Lollapalooza pretty consistently churns out jam-packed lineups and is also an amazing setting for a festival, standing in beautiful Grant Park sandwiched between Lake Michigan and the skyline in the heart of downtown. What has kept me away is primarily two things: moolah and the festival schedule. 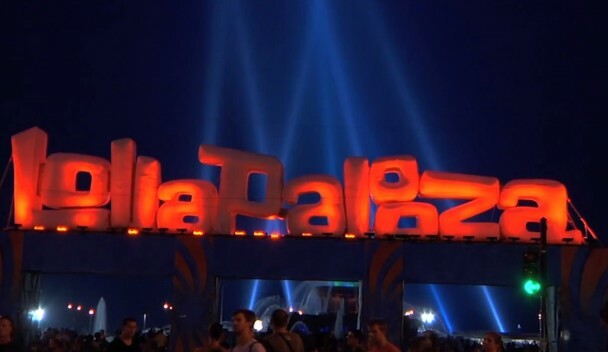 Money is pretty self-explanatory but Lollapalooza’s schedule is not. The festival jams so much music in a 10 hour span that it leads to shortened sets and tons of scheduling conflicts. Even in the headlining time slot, Lollapalooza packs four different acts instead of the usual one or two at other festivals.